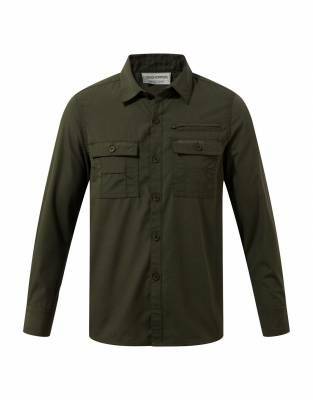 A long-sleeved shirt is a safari essential - and this extends to your children too. 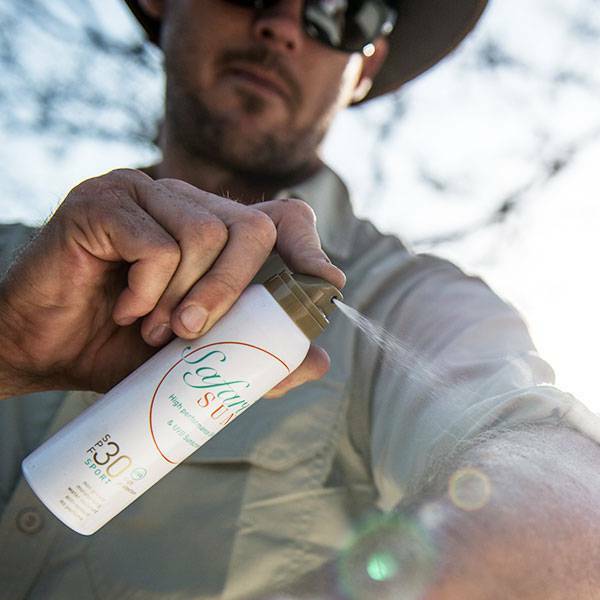 Offering a bite-proof barrier to insects, this shirt also offers SPF protection for the budding outdoor adventurer. When exposing your children to the wonders of the outdoors, you want the assurance that their enjoyment isn't hindered by painful bites and stings. 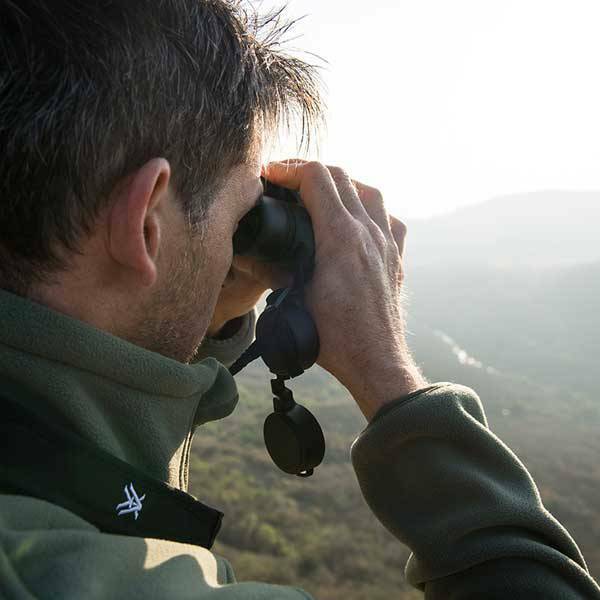 This long-sleeved shirt is made from a polyester cotton fabric called NosiDefence which creates a bite-proof barrier - protection you will enjoy no matter where your adventures take you. With SolarShield UPF50+, this shirt also provides an invaluable layer of protection against harmful UV rays in Africa and warm-weather destinations. The four chest pockets are both practical and complement the styling of the shirt - with one zipped security pocket for those valuables they find along the way. 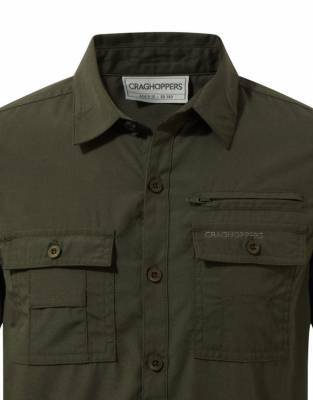 Apart from the functionality of this technical shirt, it also looks the part for your family safari adventures. ⊙ MATERIAL: Made from 65% polyester, 35% cotton NosiDefence fabric, which provides an anti-bite barrier from mosquitoes and midges and provides UPF50+ sun protection. ⊙ ⊙ CLEANING INSTRUCTIONS: Please follow the wash care guidelines on the garment label. ⊙ Chest - Measure the chest at the fullest part placing the tape under the arms. ⊙ Sleeve Overarm - Measure from the top of the sleeve where it joins the shoulder to the end of the cuff.